It's All My Blog: Exynos 4412 can be the first Quad-core processor from Samsung, SGS3 maybe? 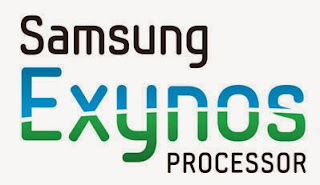 According to it, Exynos 4412 is very similar to the recently announced Exynos 4212 and is based on ARM Cortex A9 with four CPU cores. The clock speed is apparently the same as Exynos 4212, which is 1.5GHz. We don’t have any word on the release but it seems Samsung will soon have something to compete with Nvidia’s Tegra 3 platform. Samsung is also working on the next-gen Exynos based on ARM Cortex A15 that will support ARM’s big.LITTLE processing.